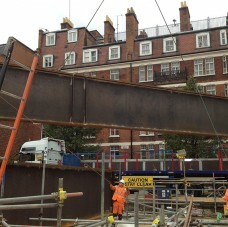 To supply technical supervision, management and independent inspection services for the top down construction of the new Bond Street Station as part of the Crossrail project. 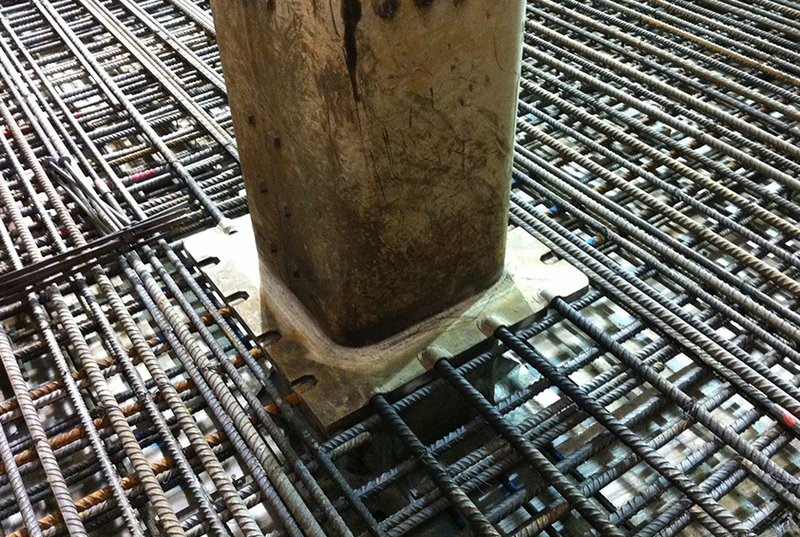 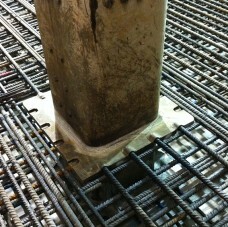 101 steel collars were required to be welded to 600x600mm jumbo section in order to fix reinforcement from the concrete slab. 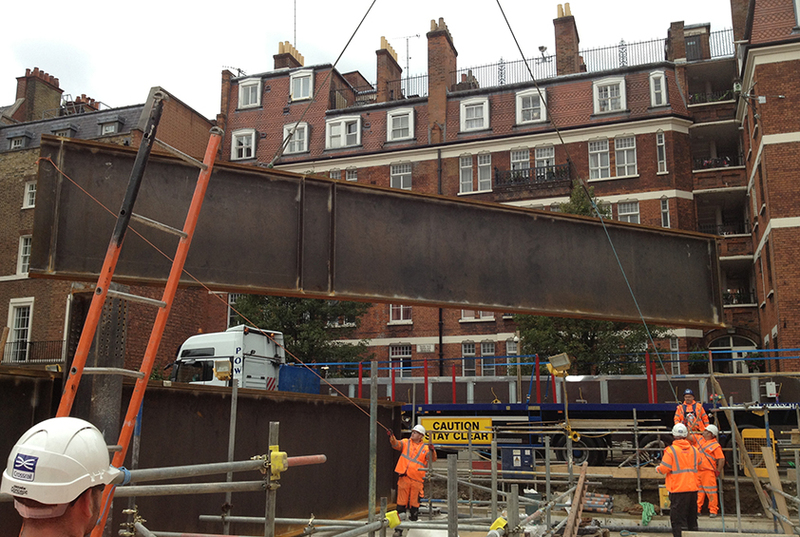 In addition we installed temporary plate girders at ground level to provide a hanging support for the ongoing slab construction. 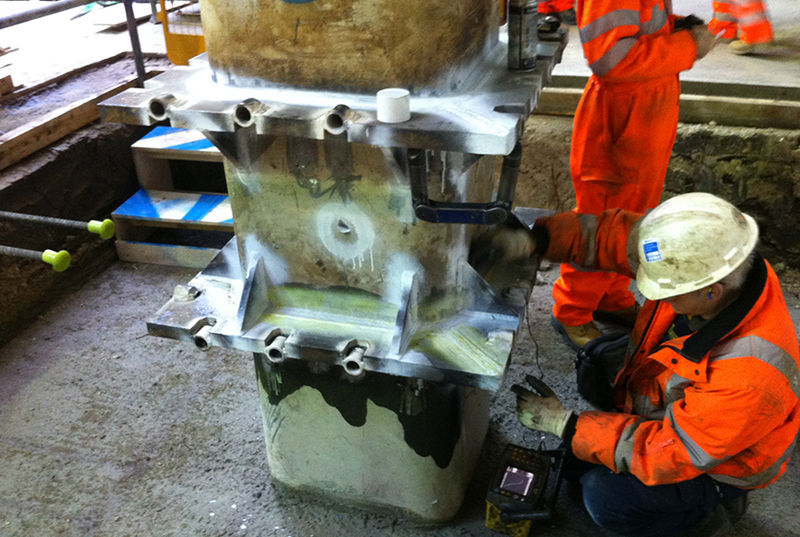 We worked with the Client to develop safe systems of work prior to site start including methods of access, ventilation and overseeing the production of inspection and test plans and offsite trial assemblies. 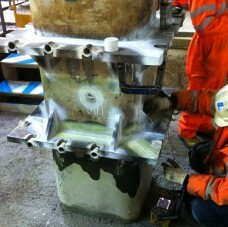 This detailed planning process enabled the smooth execution of the subcontract works.